JANUARY IS HERE! Who is doing January Whole 30? 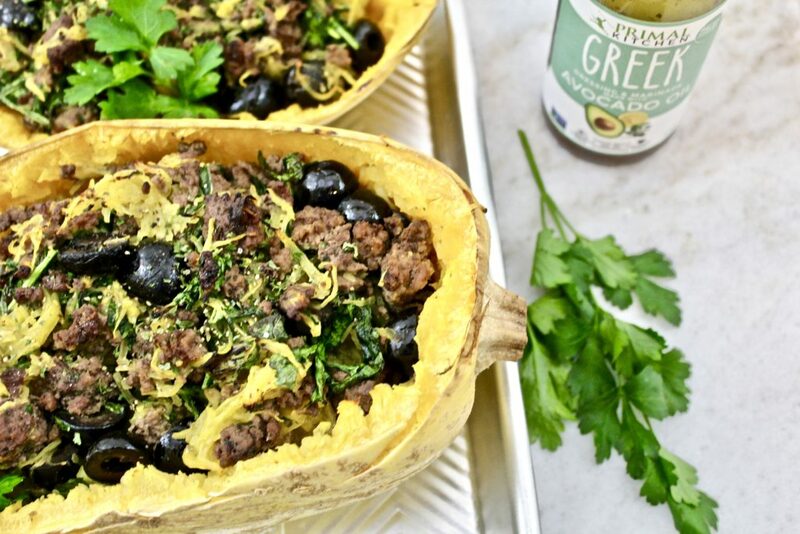 [Don’t miss these Greek Spaghetti Squash Boats!!] We have decided to start our January Whole 30 on January 15th. We’re hosting friends the first few weeks in January & my husbands birthday is early January too! 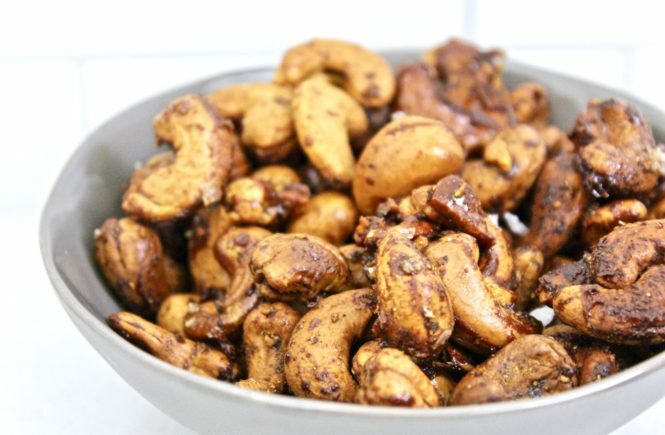 We do plan on eating mostly paleo until our Whole 30 starts. 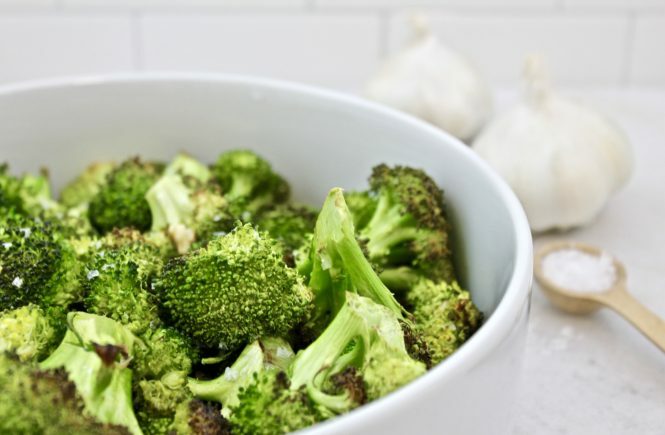 After all the holiday sweets & delicious drinks, I am ready for some clean, whole food. No more sugar! 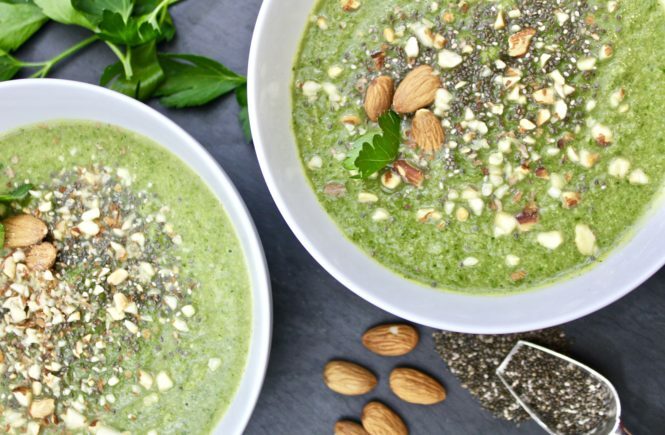 I have quite the round up of whole 30 & paleo approved recipes coming your way in January, so stay tuned. 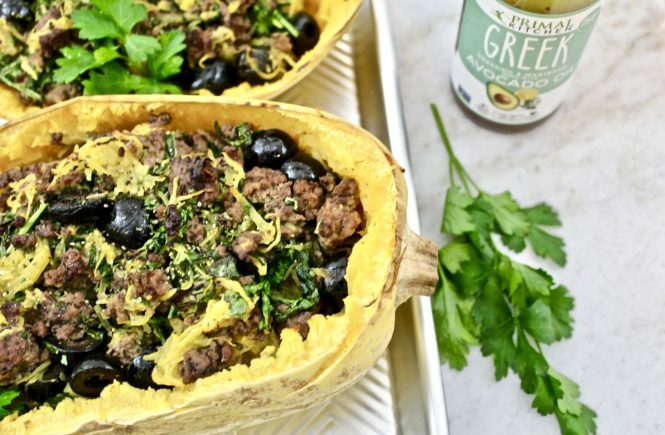 The first of many is these Greek Spaghetti Squash Boats – so delicious and easy to throw together! 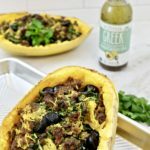 I partnered with Primal Kitchens and used the Primal Kitchen Greek Vinaigrette as the sauce for these Greek Spaghetti Squash Boats. 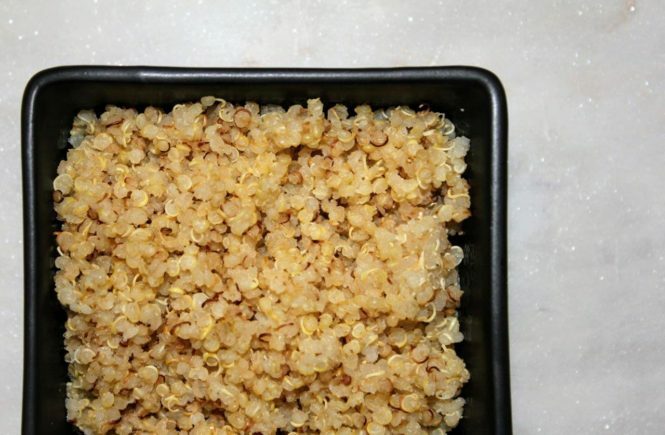 This vinaigrette does not disappoint (as expected) – make sure to grab some & enjoy! Turn off stove & stuff spaghetti squash shells with mixture. Cook 15 minutes in oven. 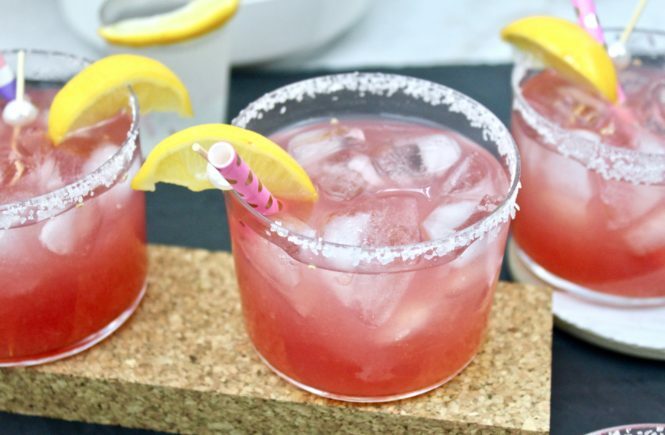 Garnish, serve immediately & enjoy! 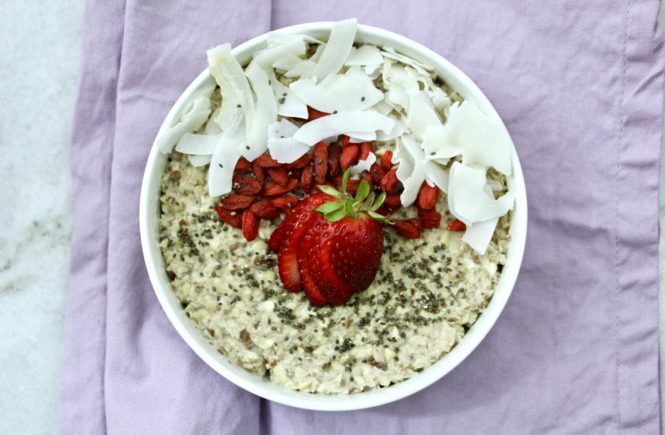 Thanks to Primal Kitchen for providing me with product and helping make this post possible!